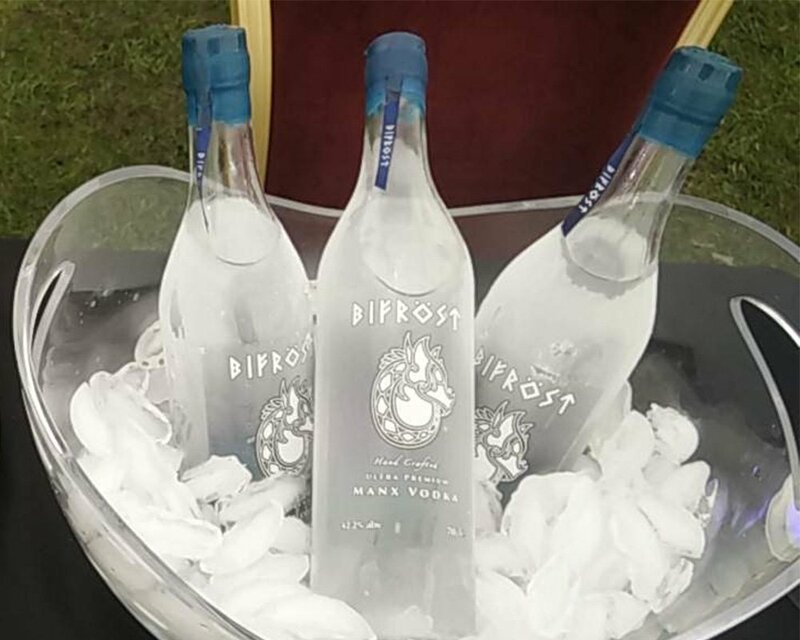 BIFROST is a new, premium vodka – the first of its kind to be created in the Isle of Man. 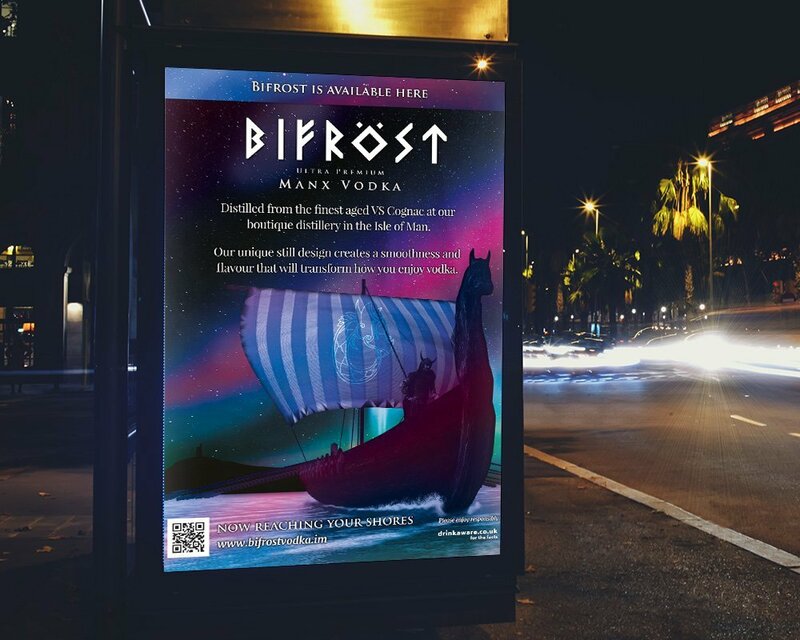 The product’s brand concept was derived from Norse heritage; BIFROST approached ATTAIN to assist in creating a brand, label and supporting marketing materials which embodied this heritage. We created strong, emotive imagery using a northern lights display integrated with the Isle of Man skyline to amplify the product’s heritage, value and unique location. Starting with logo development, the team then developed the concept to create product labelling as well as marketing materials including posters, display stands and banners.